Home > Christian News > Do you think December 21, 2012, is the end of the world? Do you think December 21, 2012, is the end of the world? December 21, 2012, a date which has gained so popularity over the web, social networks and among many folks all because it is being believed as the date for the end of the world. Whether it’s out of fear or fun, on Facebook and elsewhere, people are beginning to plan end of the world parties for December 21, 2012. Some even started countdowns in their websites, blogs and Facebook pages. I too was a bit curious about this date and tried to know much about why this date has been so peculiarly mentioned also we are just a month behind this date. I am writing this post not to support or go for a debate about this date but simply to share few interesting facts about whats happening around. I have wrote an article on DEC 21 2012 in one of my other blog namely beachristian4rapture on May 16, 2009 from then it has got a traffic of more than 35000 views with some 30+ Facebook likes. How did this date actually pop up? 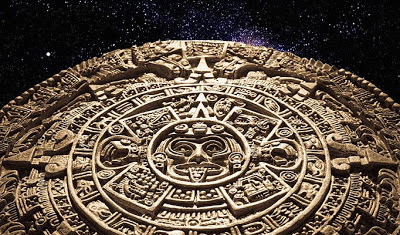 This date came into existence all because of an old central american Mayan civilization who designed a calendar which is called Mayan calendar ends exactly on that date. 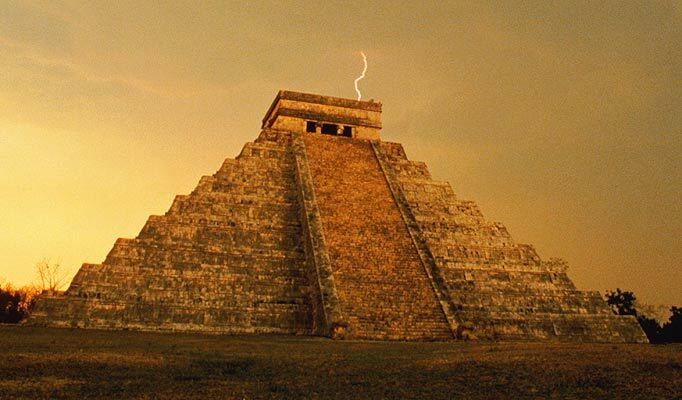 CENTRAL America’s Mayan civilization, has prospered from 300AD to 900AD. This civilization is known for its strides in astronomy and creating the Long Count calendar. 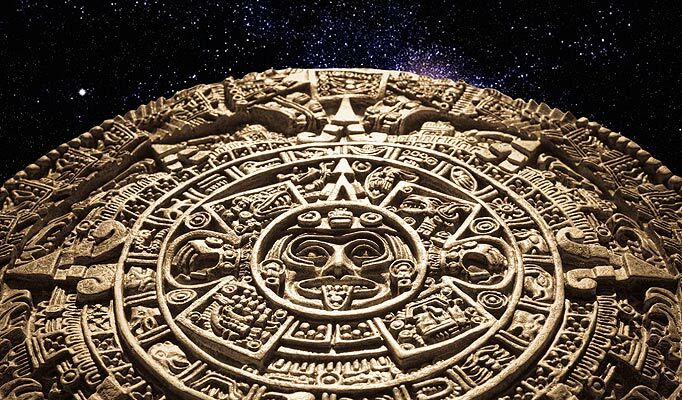 Mayan calendar predicts that doomsday is next month, on December 21, 2012. This calendar starts in 3114 BC and ends on December 21 2012. Doomsday theories stem from the discovery of a carved stone tablet in the Sixties at Tortuguero in the Gulf of Mexico. It describes the return of Mayan god Quetzalcoatl (meaning feathered serpent) when the calendar runs out. Some claim that signals the end of humanity. Recently a movie named 2012 was released based on this date. This movie included references to the Mayan prophesies and among the taglines for the film were “We were warned” and “Find out the truth. Its trailer shows a tidal wave engulfing Himalayas A tsunami scoops up a warship and dumps it on the white house. The Great wall of china crumbles and thousands of screaming tourists plummet to their deaths. A massive earth quake destroying a newly built Olympic stadium, great surges in seas drowning millions up and down etc. Others think a rapid “polar shift” — a sudden reversal of the Earth’s rotation — will bring global destruction. We all know the Earth is surrounded by a magnetic field that shields us from most of the sun’s radiation. What you might not know is that the magnetic poles we call North and South have a nasty habit of swapping places every 750,000 years or so -- and right now we’re about 30,000 years overdue. Scientists have noted that the poles are drifting apart roughly 20-30 kms each year, much faster than ever before, which points to a pole-shift being right around the corner. While the pole shift is under way, the magnetic field is disrupted and will eventually disappear, sometimes for up to 100 years. The result is enough UV outdoors to crisp your skin in seconds, killing everything it touches. And there are many facts like a planet x namely Niburo would hit the earth which NASA people are not revealing, a super volcano, many catastrophes, etc. Few words which caught the attention of many people are words like Doomsday, Armageddon, end of the world, earth blackout, Mayan calender etc. What do you think will something really happen on Dec 21, 2012?